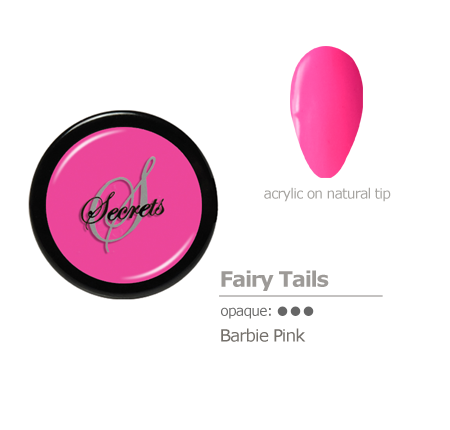 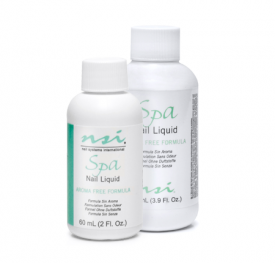 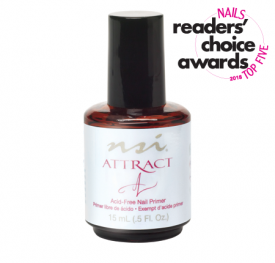 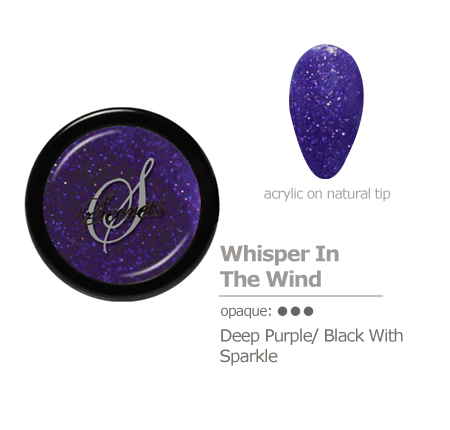 The Secrets Shades Colored Acrylic Nail Powder are very fine polymers designed for amazing control and workability. The Secrets Shades are extremely pigmented, and can be used like paint for a full color overlay or for intricate 3D nail art designs. They can also be mixed to create your own unique colors. 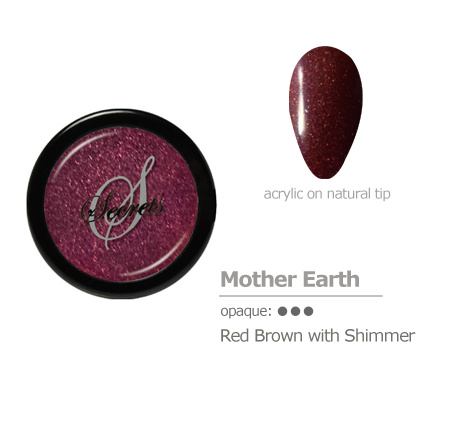 The Secrets Shades are very versatile making them the perfect nail art medium. 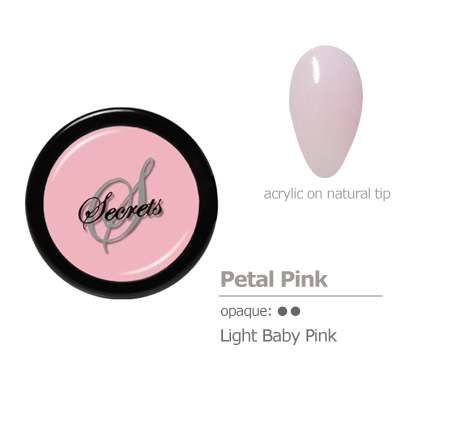 When creating 3D Nail art with the Secrets Shades Powders, use the HD 3D Brush for ideal results. The high quality HD 3D Brush helps you create beautiful detailed designs and 3D Nail art. 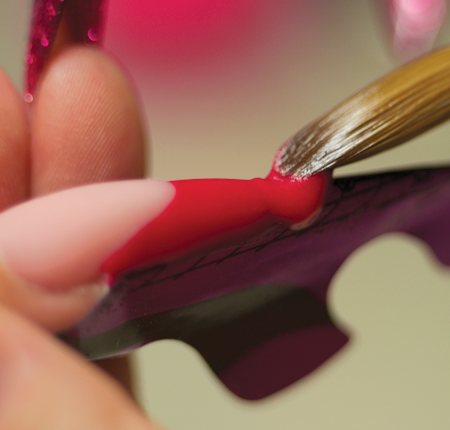 The pointed 3D Brush tip aids in the pick up of small beads of Nail Liquid for exceptional control when creating small detailed designs. 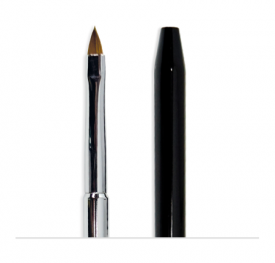 Super fine polymers designed for amazing control and workability. 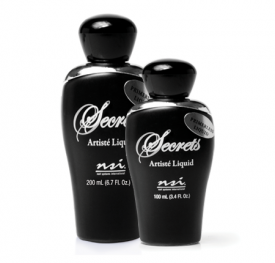 Perfect for color wash and intricate 3d art designs or they can be used for sculpting. Highly pigmented product. I am a lifer for this product line. Q: What nail liquid do you recommend for use with Secrets Shades Powders? 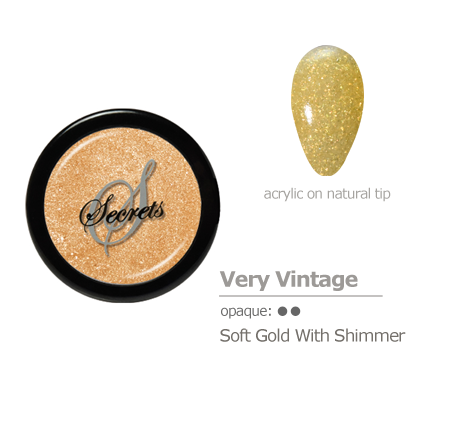 A: Use with your choice of Secrets Nail Liquids for the best results; however Universal Nail Liquid is also perfectly suitable for use with Secrets Shades Powders. Q: Can I mix the Secrets Shades Powders? A: Yes. 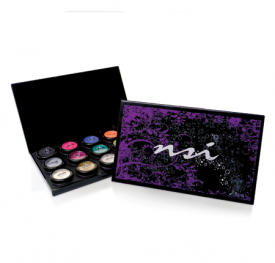 The powders can be mixed to create an endless array of colors. 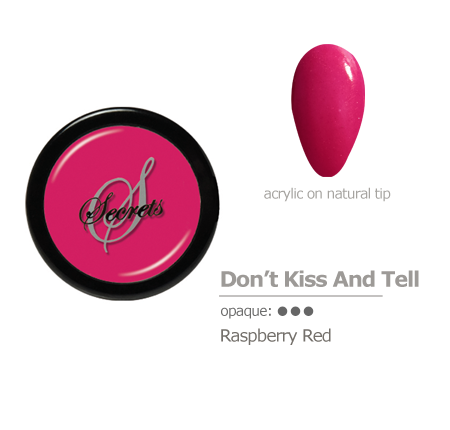 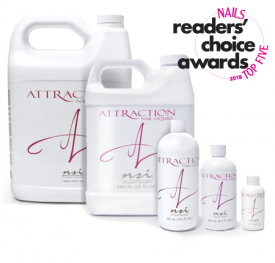 They can also be mixed with Secrets acrylic powders to customize your French enhancements based on clients’ skin tones. 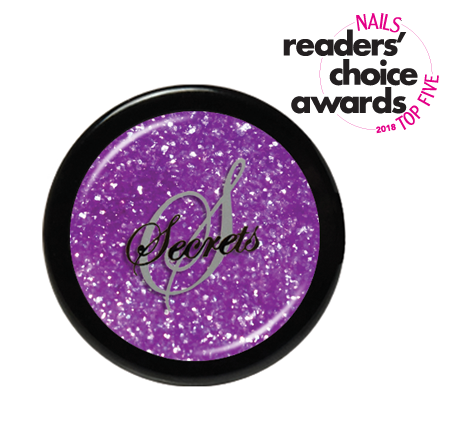 Q: What mix-ratio is optimal for the Secrets Shades Powders?